the National Mall in Washington, DC in November 2018. 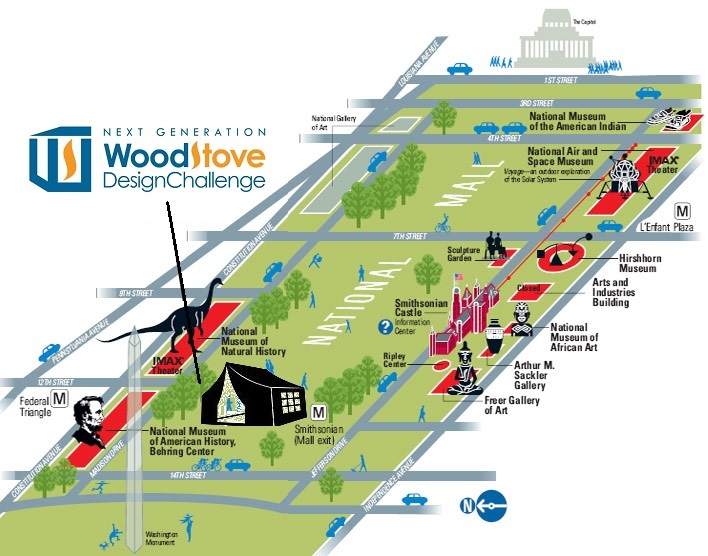 The fourth Wood Stove Design Challenge is modeled after the Department of Energy’s (DOE’s) Solar Decathlon, a competition between teams from universities worldwide to design more efficient and cheaper residential solar power. 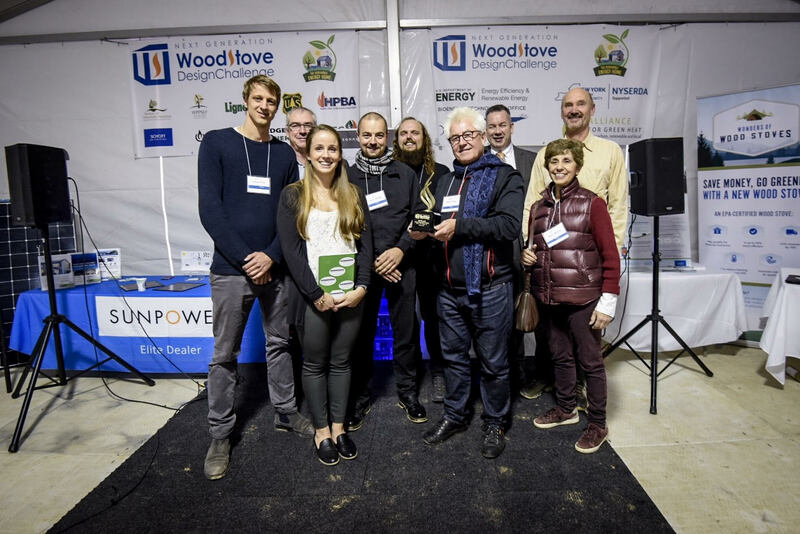 Like the Solar Decathlon, the Wood Stove Challenge also attracts teams from around the world and focuses energy and resources on innovation and improved performance. 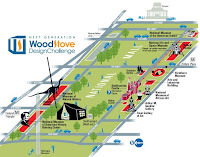 The stove competitions have been in partnership with the DOE Brookhaven National Lab, the New York State Energy Research and Development Administration (NYSERDA), the US Forest Service and others, the Osprey Foundation, among others. Further details about participating and competing in this competition will be available late March, 2017. For more information about the 2018 competition, contact John Ackerly at jackery@forgreenheat.org. The Alliance for Green Heat promotes modern wood and pellet heating systems as a low-carbon, sustainable and affordable energy solution. The Alliance works to advance cleaner and more efficient residential heating technology and hosts international stove design competitions to accelerate innovative stove technology. Founded in Maryland in 2009, the Alliance is an independent non-profit organization and is tax-exempt under section 501c3 of the tax code.